As we settle in for a long winter’s nap in the northern hemisphere, summer is heating up for the megayacht industry in the southern one. 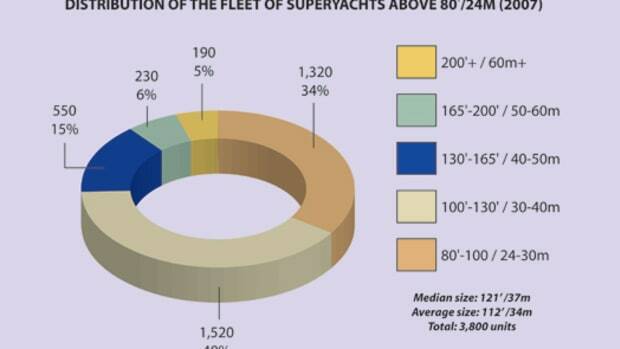 Throughout Europe and the United States, boatbuilders and boat buyers seem to be playing conservatively. But in Brazil, where conservative is a four-letter word in all aspects of life, many builders are forging ahead into a relatively new and untapped market. 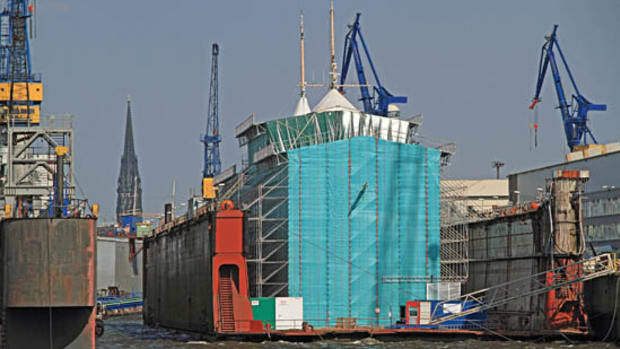 It’s been almost two years since Superyachts Brazil launched. Designed to promote yachtbuilding in the country (just as Holland has its HISWA and Australia has Superyacht Base), this organization has brought together the country’s three shipbuilders to work toward changing the yachting culture of Brazil and promoting the country’s waters as a destination for chartering. 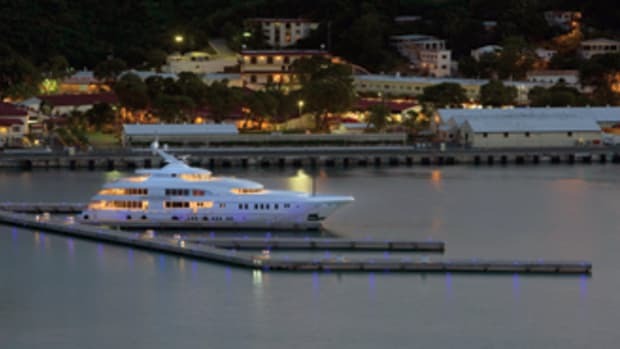 Superyachts Brazil has already successfully petitioned the Brazilian government to legalize foreign-flag chartering in three-month blocks, but there is still much work to be done in expanding the marina infrastructure to accommodate a large influx of megayachts. In the last year, the rest of the world’s boatbuilders seem to have caught on, announcing their Brazilian expansion plans at recent boat shows. 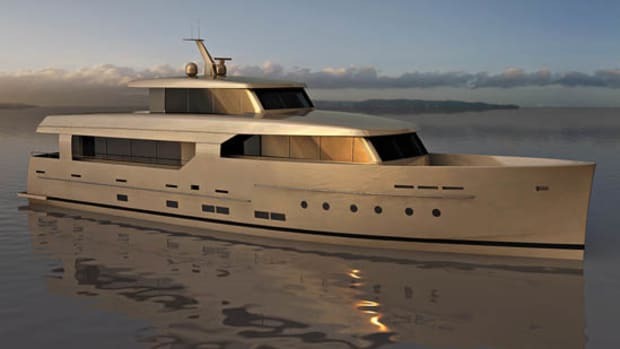 At So Paulo, Beneteau announced plans to build a production facility near Rio de Janeiro. At Cannes, Azimut-Benetti presented its new production facility—set to open in the summer of 2011—that should annually launch up to 100 boats between 80 and 100 feet.The Benetti brand, however, will only be built in Italy, says Tommaso Bilotta, Brazilian sales manager. Instead, Benetti has entered into a partnership with YachtBrazil for marketing and promotion. 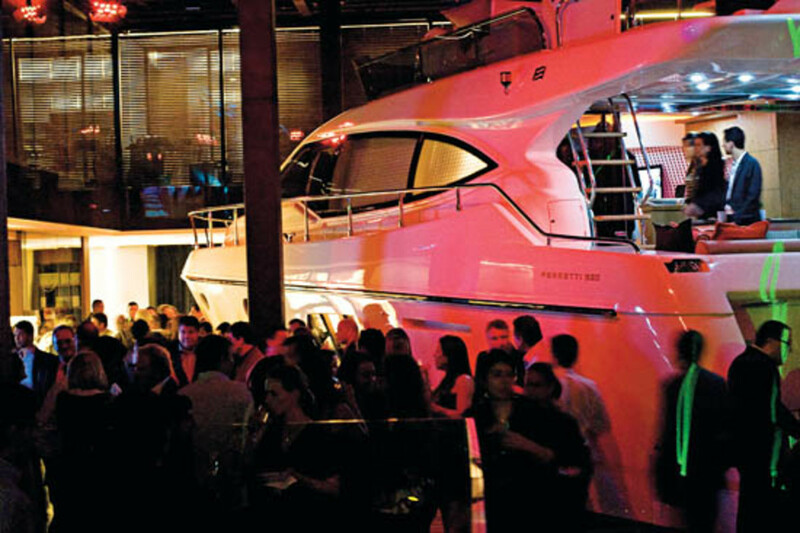 “The Brazilian yachting market is still very young,” he said. “We need to teach the market about Benetti and the philosophy behind our yachts.” Although there are not currently any Benetti yachts on the Brazilian market, Bilotta anticipates signing their first contract within the next two years. And at the Fort Lauderdale International Boat Show, the Ferretti Group unveiled their showroom in So Paulo called Tools and Toys (see photo 1), which will let customers see and touch Ferretti Group products and is close to the Group’s production facility (see photo 2) that was set to open by the end of 2010. 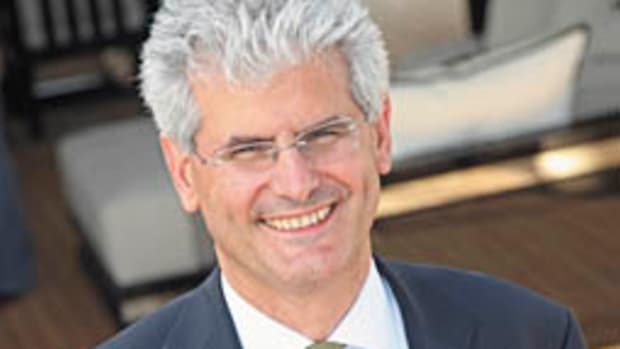 “Brazil is one of our most important international nautical markets and one of the leading regions for the Ferretti Group,” explained Group CEO Salvatore Basile. “We believe there is strong potential for development [here] and our intention is to strengthen the presence of our brand in the country.” Further strengthening its presence, the Ferretti Group also signed a new agreement with Marcio Christensen, its dealer there for 20 years, to create Ferrettigroup Brazil, which will handle both sales and service. Pershing is currently the most popular and most recognized Ferretti brand in Brazil. But maybe not for long. The next step, Basile said, will be to introduce Riva during the upcoming season. (Perhaps they will find a Brazilian Brigitte Bardot?) With the Brazilian market growing, the company expects demand for larger yachts to also grow, especially CRN and Custom Line. As summer breaks in Brazil, boaters there have more choices than ever. 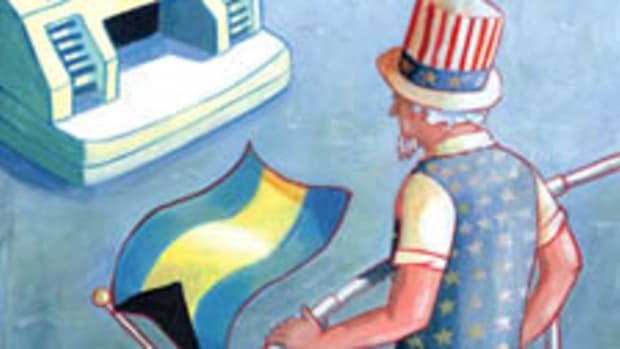 Here, as the days shorten and cool, U.S. boaters can look to sunny Brazil for a little warmth and good news. 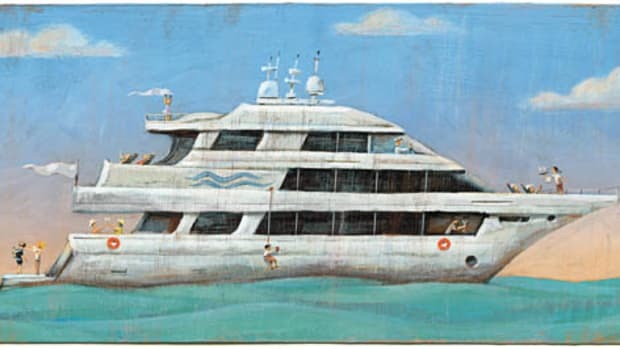 This article originally appeared in the January 2011 issue of Power & Motoryacht magazine.